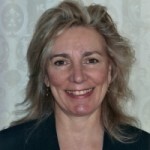 You are here: Home / Leadership / Do You Have Executive Presence? When you’ve got executive presence, people take notice. That illusive “it” quality exudes confidence and composure – and conveys to those around you that you’re in charge. 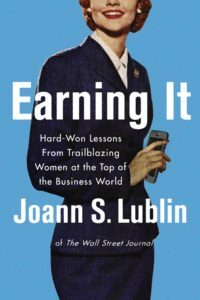 “You convey an aura of leadership if you know the part, act the part and look the part,” writes Joann S. Lublin in her new book, Earning It: Hard-Won Lessons from Trailblazing Women at the Top of the Business World (Harper Business). 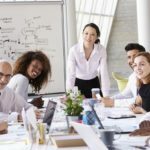 While it takes a concerted effort to develop executive presence, your career may take longer to advance without it, say the top female leaders Lublin interviewed for her book. Here are some of their hard-won lessons for upgrading your own executive presence. 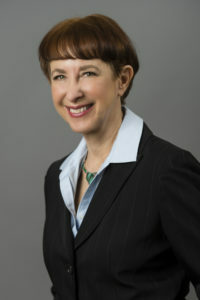 Teresa Taylor, former COO of Qwest Communications, proved her gravitas at a meeting where she was the only woman there and a man asked, “Can someone take notes?” Wanting the men to regard her as a leader, she ignored the awkward silence until a male VP stepped up. “Wait for the uncomfortable moment,” she advised. Flickr photo by Dell Inc.
Dressing the part. “Always dress like you’re going to the president’s office” is what Beth Mooney, CEO of KeyCorp Bank, advises. When she was a management trainee, she was called to the office of the president to explain why her bank might have to write off a $10 million loan that she’d handled. Is his comment inappropriate? 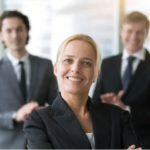 Perhaps, but, like it or not, appearance does influence how executives are perceived and women are much more likely to be judged on it. That’s why you need to be a keen observer of what women at the top wear in your industry or your company. 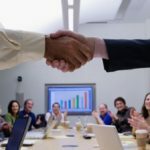 While top leaders Lublin interviewed may have resented being evaluated based on seemingly superficial details, they realized that appearance is a key element of executive presence. PowerPointers, take note. Ginni Rometty, the first women CEO of IBM, stopped using PowerPoint slides and flip charts because, she said, they distracted her from developing her executive presence. Please be seated…here. Sit in the middle of a conference table, recommended Cathie Black, former President of Hearst Magazines, because you can project your voice better. Let’s be honest. Appearances matter when it comes to whether or not someone is perceived as leadership material. You may know you’ve got what it takes to lead, so by putting some polish on your presence, who knows what may happen next?